I do have some big news today. 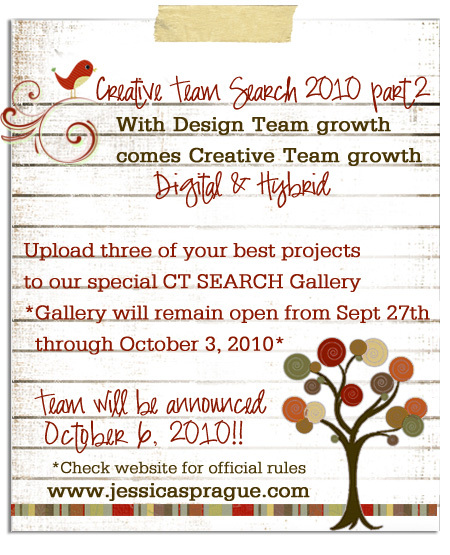 JessicaSprague.com has grown in a big way the last few months. 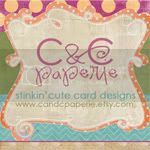 They have added 4-5 new designers and are pumping out many new products weekly. They announced that they are having another Creative Team call. Here is the flyer and a link with all the information you need to apply. 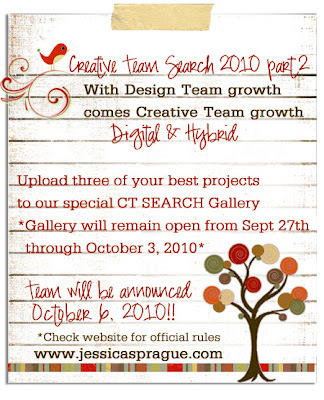 Being part of the Jessica Sprague Creative Team has been amazing for me. 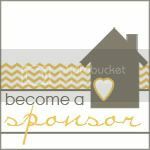 I have loved being "in" on some of the happenings on the website and I love getting to know others who love what I do. 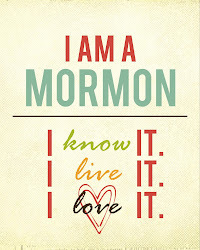 It has given me the opportunity to document my life and my childrens lives. I love that I am telling my children through pictures, words, and art how much they mean to me. I know if anything ever happened to me they would know without a doubt how much I love them. That's important to me. So, if you have even the slightest temptation to enter this call, please do. You have nothing to lose.﻿ It's fun. Okay, and here are my layouts for the week. I actually got a few done. Yay! This one I made to showcase the Braided Digital Kit by Kitschy Digitals. I love the cute braids and rosettes. So fun. I love this photo of Maggs too. It's a little blurry but I had to use it. She is actually looking at me and I put the camera down at her level and snapped the shot. Priceless. Credits Here. These are Halloween photos from a couple years ago. I love when I get to catch up on past events. This layout is showcasing the Happy Halloween Kit by Echo Park. It was a fun kit to play with. Credits Here. 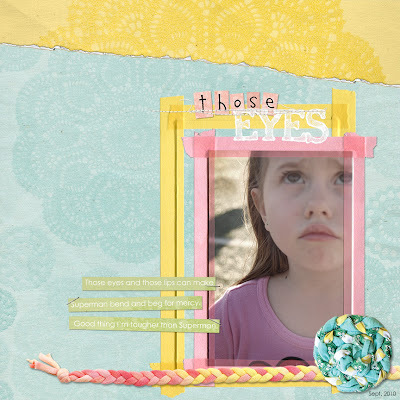 This is third layout from Jessica Sprague's Now We're Rockin' Digital Scrapbooking Class. I love these classes. They make me happy. And I'm still learning. See how the end of the ribbons are cut as if I used scissors on real ribbon? On another past layout I took several minutes trying to figure out how to do this and ended up doing a shoddy job. Jessica taught me a quick 30 second tool to get it done. Hello! Polygonal Lasso tool! Only photoshop people would understand my frustrations. Super cute layout though. Hope everyone is having a great week. Remember to enter our drawing here for some FREE cute flower accessories. :) Happy Tuesday!